Trailer Hire - Only $5.00 per hour. 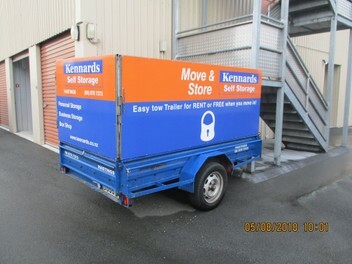 Trailer hire - Only $5.00 per hour, this is a really flexible service you only pay for the hours you use. we offer very competitive rates.